I love cooking for family and friends. Some of my tried and true recipes are cooked with the help of my handy, all-in-one cooking appliance called the slow cooker. I can’t live without my slow cooker! I totally love the idea of creating delicious dishes without too much effort. Put all the ingredients together and place them in the slow cooker and go do other things on your to-do list. 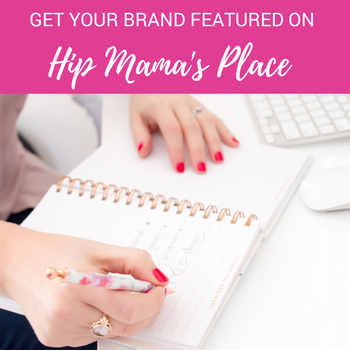 It’s time-saving and makes my busy day a lot easier! I love collecting cookbooks too and I’m always happy to try out new recipes from some of my favorite ones. So I was thrilled when I got a copy of the #SlowCookerSunday cookbook by T-Mobile CEO and Chef John Legere. Friends, this is not your normal cookbook with great recipes. It’s a cookbook full of delicious recipes + great advice on how to be a great CEO and a successful entrepreneur. First, let’s talk about the recipes in this cookbook. 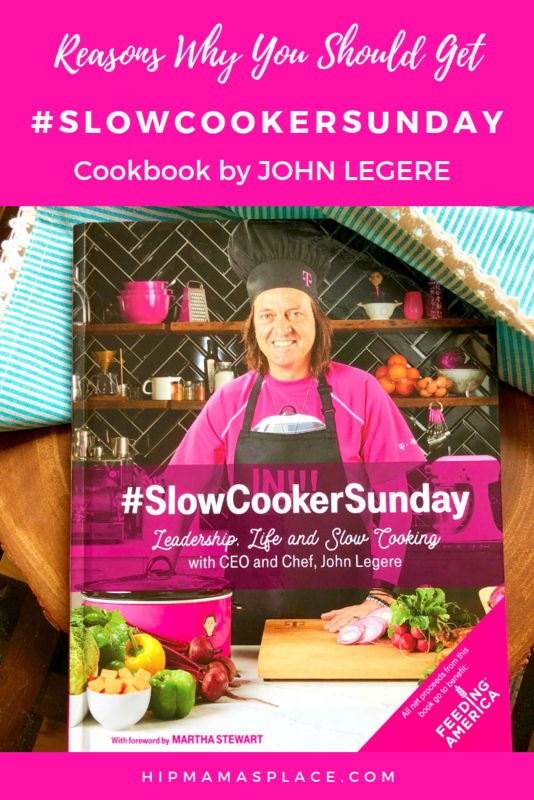 With a foreword by domestic diva Martha Stewart, #SlowCookerSunday cookbook features 52 of John Legere’s favorite slow cooker recipes – other people’s recipes that he had adapted and enjoyed over the years – one for every Sunday of the year. I love that the recipes are grouped and organized around a theme and around a story. For example, Chapter One has the theme (and now one of my top favorite quotes! 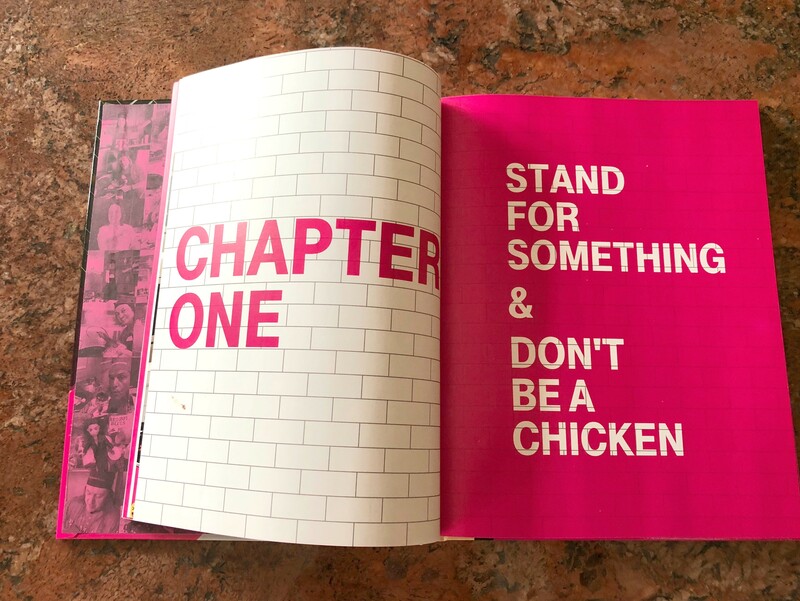 ): “Stand for something and don’t be a chicken” featuring delicious dishes that are not chicken and where John also shares valuable tips on making bolder moves at work and in the kitchen. I have a lot of favorite recipes from this cookbook and was quite surprised that he had Filipino Beef Afritada included in the first chapter too – one of my top favorite Filipino dishes! 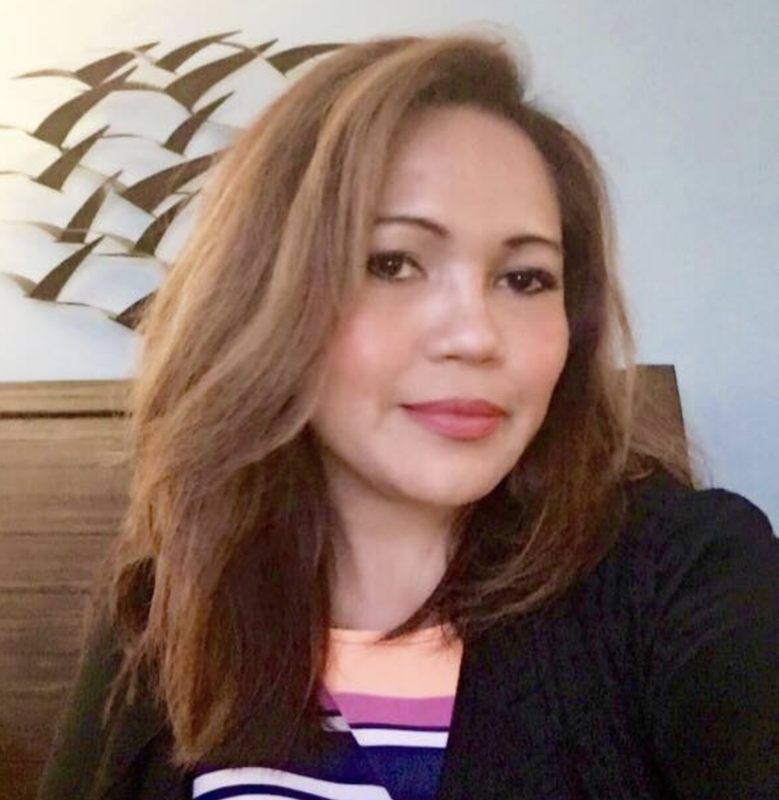 I know I have mentioned it before, but in case you don’t know, I’m Asian-American and was born and raised in the Philippines. Our family takes pride in eating home-cooked meals everyday and I credit that to my late mother who used to cook a lot for me and my siblings when we were growing up. I have fond memories of her cooking up a storm in the kitchen all the time and our house would always smell amazing… and she had the best recipe for Filipino Beef Afritada too! I also love the fact that this cookbook offers small glimpses of John’s amazing story as a runner, single dad, cooking show host and CEO of the “Un-carrier” while weaving in some great advice and personal stories sprinkled with a lot of humor. You’ll agree with me on this when you find out about the “PAM Shuffle” from this cookbook. You’ve got to know what it means. It’s really quite funny! Well, I don’t want to give away too much about this wonderful cookbook, so go grab your own copy today! It’s also great to know that John Legere and T-Mobile are committed to giving back so the net proceeds from the sales of this cookbook will go to Feeding America to support its mission to feed America’s hungry. If you’re on Twitter, go join me tonight at 9PM, EST for a Twitter party hosted by Mom Trends and get a chance to take home your own copy of #SlowCookerSunday! RSVP HERE for your chance to WIN! Prizes: 4 Slow Cooker Sunday cookbooks valued at $19.99 each. I am a cookbook collector! And I was just telling my sister I needed more slow cooker recipes. Putting this one on my list. Never use a slow cooker and enjoyed reading your thoughts on it. Thanks for sharing! i think i need this slow cooker for some recipe. i’d love to try a new recipe. i love using my slow cooker! food always comes out delicious! thank you for sharing this recipe! I don’t use my slow cooker every week, but I’d love to use it more often. Seemingly, food tastes better when made in a slow cooker. That is awesome that his story is incorporated into the book. Sounds like a keeper! I really need to make better use of my slow cooker! I’ll have to check out this cookbook and get organized with my meal planning. Sounds like there are lots of great recipes in this book! I truly love John. He is the crazy smart and fun CEO. Didn’t know he had a book. Will definitely look into it. Great cookbook! Do you know if it has vegetarian recipes also? This cookbook looks like a great one. I love anything that can teach me some new slow cooker recipes. That does sound like a fun book! I never buy cookbooks anymore because I either make up my own recipes or I google for what I’m after. 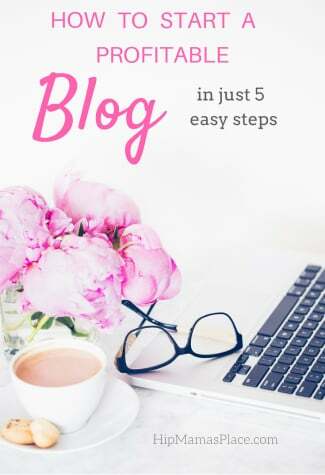 But when paired with all those tips & tricks & more actual reading I’d love it! John Legere is truly an awesome guy! Can’t wait to check the book out! Sounds amazing! This seems great, lot of recipes in one book. Nice deal to buy this one. Thank you for the tip to win the cookbook. I love Slow Cooker meals and it will be great to have a new cookbook in my kitchen! John Legere is truly an awesome man. How can he make his cookbook while busy being a CEO Lol! I want this! Oh wow, cookbook from JohnLegere? That was awesome! I think I need to have this. What a great cookbook. I like that it has more than just recipes in it. 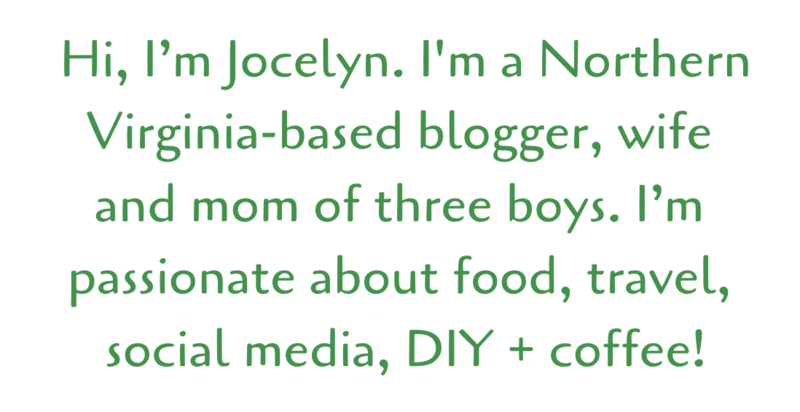 I think it’s fantastic that net proceeds are going to help feed the hungry. We always do slow cooker Monday. It’s the day of the week where no one wants to cook at all! What a fun opportunity this must have been!! 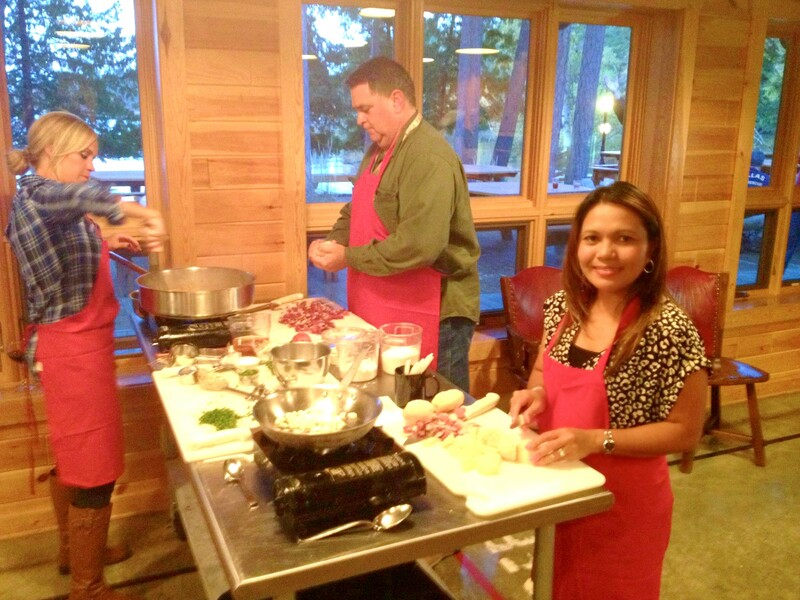 I love live cooking demos so much! I’m excited to tweet with you tonight! Im loving this cookbook and have put it to use already. Having some new slow cooker recipes to try sounds awesome. 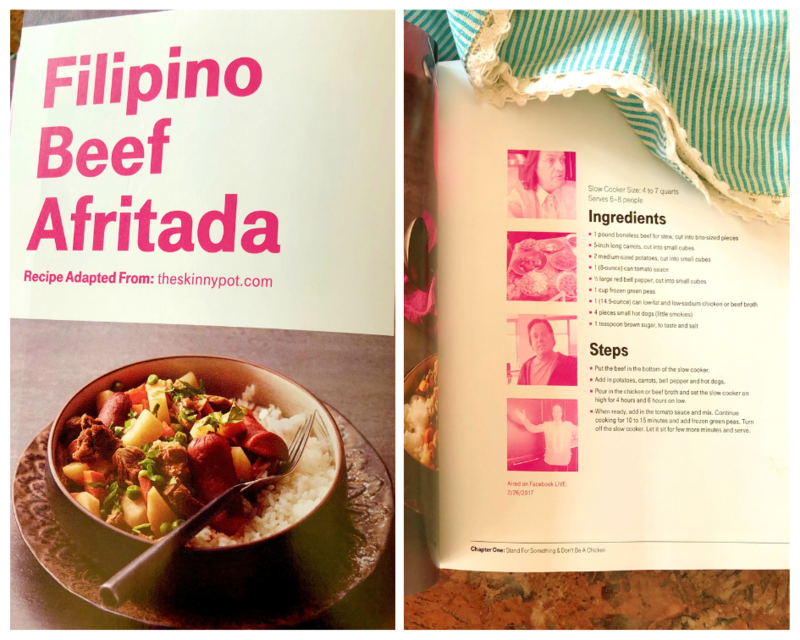 It’s really cool that you found one of your favorite Filipino dishes in the cookbook! That sounds like a great cookbook. I’ve been looking for some new recipes to use in my slowcooker. I’ll have to get this.